Toyota of N. Charlotte takes pride in having the best of the best when it comes to cars. We know that we’re always able to deliver a safety and durable vehicles. Although we may be a little biased, we’re not the only ones who believe that Toyota has some of the best cars anyone can ask for. According to Consumer Reports, Toyota vehicles made it to the list of top 10 best cars of the year list for 2019. N. Charlotte Toyotas took up four out of the 10 spots on the list AND we were one out of the two companies that had multiple vehicles on the list; Subaru was the other one with 2 vehicles—which still puts us on top! Making it to the best cars list may seem easy but Toyota’s victories were hard fought and well deserved. Consumer Reports takes four different classifications into consideration for the best cars which are road-test performance, safety, owner satisfaction, and predicted reliability. In addition, vehicles on the list were required to have particular features like fuel efficiency, convenience, a comfortable cabin, as well as braking and handling. Clearly we’re doing something right if four of our N. Charlotte Toyotas passed the qualifications with flying colors. 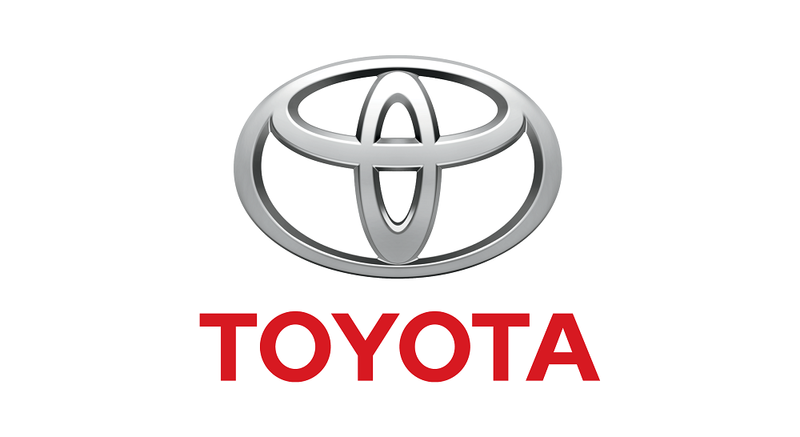 Our N. Charlotte Toyotas had to beat out over 50 vehicles for their place in the best cars list. The organization also analyzed information from Auto Survey—which collects information on about 470,000 vehicles, therefore vehicles that are chosen to be in the top 10 best cars list set the “standard for the industry”. Toyota Yaris: A fun, efficient, and sporty N. Charlotte Toyota. It’s available in both sedan and lift back models as well as gets 30/37 mpg that’ll help you save a lot at the gas station. Toyota Prius: The pioneer of its kind. There is no question as to why it made the best cars list with innovative tech inside the cabin as well as under the hood. Toyota Camry Hybrid: The hybrid version of the classic N. Charlotte Toyota. It’s distinguished for its quiet and comfy cabin, incredible performance capabilities, and sophisticate touch. Toyota Avalon Hybrid: Another hybrid style of the luxury model. Known for its state-of-the-art technology, comfortable interior, lustrous style and polished features. Do you have any questions on the best cars Toyota has to offer? Or do you not really see yourself driving any of the aforementioned models? Not to worry, we have a widespread selection of new and preowned cars you can take a look at from as small and efficient as a Yaris to spacious and durable as a Land Cruiser. Stop by the dealership and take a test drive. 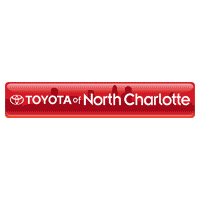 Toyota of N. Charlotte is located at 13429 Statesville Rd off I-77 Exit 23 in Huntersville. We’re open till 10pm seven days a week.